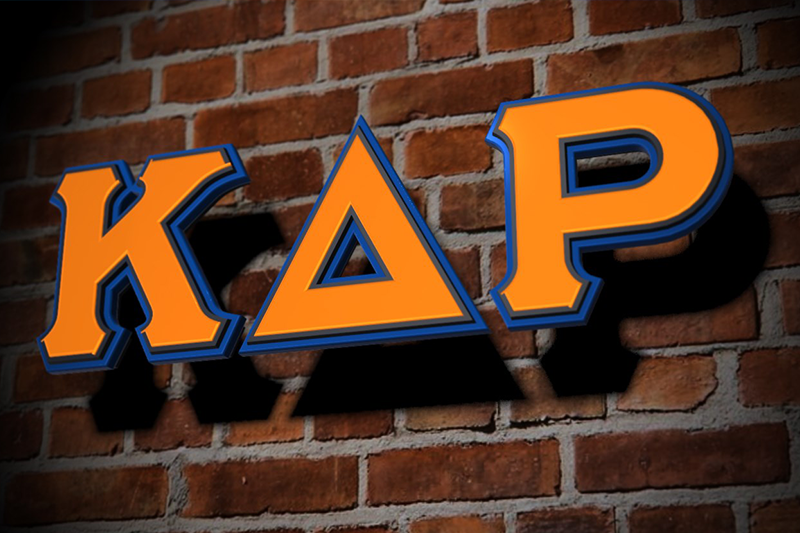 Kappa Delta Rho has been reinstated following a drug-related incident. 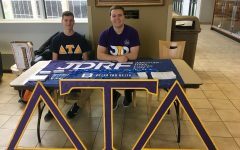 MOON TOWNSHIP — The Kappa Delta Rho fraternity at Robert Morris University has been reinstated following a drug-related on-campus incident in September 2018. 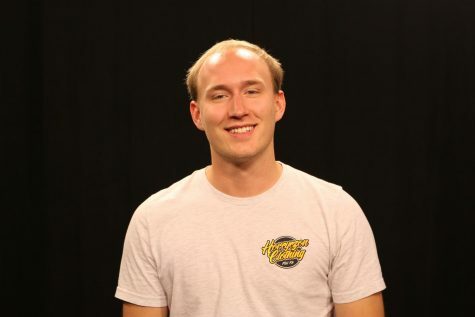 In a Jan. 19 statement, Robert Morris University’s director of student community standards Scott Irlbacher said the fraternity was removed from suspension in November 2018. 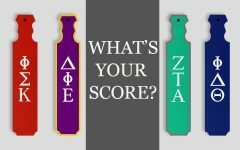 According to the Greek Life Report Card, a detailed report on the activities, achievements and status of Greek Life organizations on campus, Kappa Delta Rho was placed on probation. Irlbacher said that KDR was placed on probation for the incident that took place in the organization’s on-campus housing in Washington Hall. According to police documents, officers from the Robert Morris University police department were dispatched to Washington Hall suite D4 after an on-duty Community Advisor noticed what they thought was the smell of marijuana. Police later found alcohol, drugs and other paraphernalia inside the Greek Life dormitory. 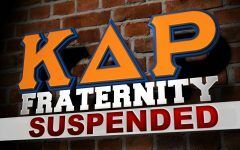 Kappa Delta Rho brothers Joseph Micahel Love-Sheller, Justin Chase Harvey, James Michael Lavin, Darrin F. Sloan and Wassim Ouchene were all cited by officers in their report. All charges against Harvey and Lavin were withdrawn following court hearings. Charges against Darrin F. Sloan were dismissed following a Jan. 3 legal proceeding. Love-Sheller pled guilty to two charges of disorderly conduct during a Jan. 15 court appearance and was ordered to pay a $679.00 fine. A felony charge of manufacture, delivery, or possession of a controlled substance with intent to manufacture or deliver was withdrawn. Also withdrawn during the Jan. 15 court proceeding were charges of possession of marijuana, use or possession of drug paraphernalia and purchasing, consuming, possessing or transporting alcohol by a minor. According to Irlbacher, Kappa Delta Rho will be required to complete educational programs as well as face other housing punishments. “They were sanctioned to complete educational programs and are ineligible for a Washington Hall Suite in 2019-2020,” said Irlbacher. Needler referred all questions to Kappa Delta Rho National Headquarters. RMU Sentry Media reached out to officials at the national headquarters multiple times but has yet to hear back.